Finally, you have found the business venture that you are confident of and you are now ready to be officially called an entrepreneur. 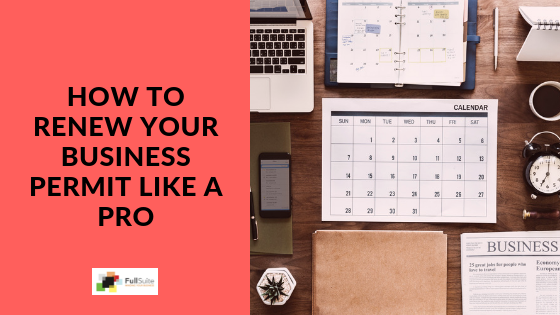 You prepare a checklist of the things you need to accomplish to jumpstart your business, one of which is naming your business. Then you have to register your business name to make it legit. Thing is, you are swamped with so many other tasks getting this business up and running that registering over-the-DTI-counter can be so tedious. So how what do you do then? Yes, DTI has provided us the ease of registering business name and paying fees online through their Enhanced Business Name Registration System. 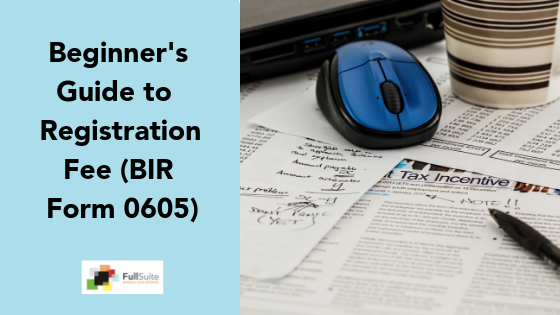 Allow us to walk you through DTI’s Online Business Name Registration for your own convenience. • Deceptive, misleading or which misrepresent the nature of business (e.g. ABC Construction Services where nature of business is recruitment, Manny Pacquiao’s Sports Retail Shop). 1. Under the Business Scope segment, choose the appropriate coverage of your business (i.e. If Sari-sari store—Barangay, if foodcart franchise—City/Municipality, if online reseller—Regional, if courier services that ships nationwide—National). The corresponding fee is also reflected under each option for your guidance. 2. Indicate your selected business name on the Proposed Business Name field then click “Check Name Availability” to make sure it doesn’t have a duplicate name. Once it goes through without any similar names, you will see a prompt summarizing the details you just filled out. If you want to try another name, you can just simply click on “Try a Different Name”. 3. 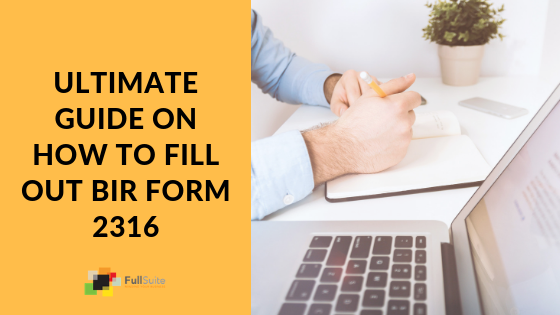 Then fill out with accuracy the Owner’s Details and Residence Address, ensuring that required fields are completed. 4. For Payment Method, assuming that you want to use DTI’s e-Payment facility, just choose GCash or Bancnet. Select “Download” for your business name certification and hit “Submit”. 5. Your certification will be provided on the next page. Download the e-copy and have it printed if you wish. Take note of your Transaction Reference Number (TRN) Acknowledgement found in the last page of the online application form as this will be required when you pay online. 6. Go back to the online business registration homepage and click “Online Payment” on the left-hand side menu. Settle the appropriate fees via your chosen facility accordingly. And that’s it! In less than 15 minutes your business name registration is done. If you have other queries related to business name registration, refer to DTI’s FAQ page. It is important to note that there are requirements you need to comply with to ensure the success of your business name application. Submit these requirements to DTI within fifteen (15) working days or else, your registration will be considered abandoned. But as far as business registration is concerned, doing it online is so much easier. We hope that our step-by-step process have helped simplify the DTI business name registration for you. Hi Juanito. Thanks for the comment. I forwarded your details already to our team. Someone should get in touch with you shortly. how many working days processing papers if i dediced to go online registration? they can release it as soon as possible? is healthland medical and diagnostic clinic have dti permit valid for 2016? It’s best if you ask them or check with the DTI directly. I go to am for my registration of my business but one thing I want to ask is why? I decided to register my new business under a.s. excel management events and production services . Now my question is I want to manage events like weddings, parties, concerts and soon on. Hi i registered online..and pay via gcash.. So what will i do next?how can i get my paper? Can you clarify which paper are you referring to? Question on the business scope, what does it exactly mean? I am a home baker for quite sometime and I want to register my business name. What should I use? It means exactly as it says: the scope of your business. Where are you operating? Will you be expanding or not? Will you put up stalls in malls or not? Hello. I am having trouble paying via Bancnet. The system replied to me “Your transaction is being processed. Please wait 5 minutes as we complete your transaction.” But more than 5 minutes has passed and the Bancnet pop up page have not yet popped up. Anyone who experienced the same difficulty? You nay contact the DTI directly to assist you with this. Good day! I just want to know what are the requirements for a corporation to be registered under DTI? Thanks. Do note that this is only for the SEC. you need to comply with the barangay, city hall and BIR requirements too. You can search our blog for the requirements and procedures for this. I applied for BN online and signed the undertaking, when i went to SM Marikina they say i have to wait for the approval before i can pay the DTI fee. How will i know that my application is approved? I have the same question. 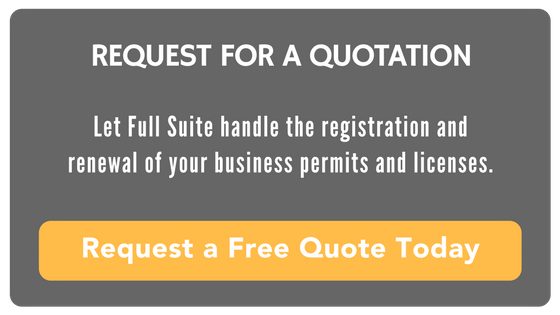 How will I know if my business name has been approved so that I can pay the fee? Thanks. Once you reserve online, you’ll receive a confirmation and instruction to pay to the bank. That’s what you do. Thank for the information, We will follow those steps. I am planning to put up a business and register my Business name. However I am currently abroad as I am a OFW, however I will have my vacation 2 weeks from now. My question is should I register online now then my parents will pay the amount? please advise. That’s possible. Just provide an authorization letter. I suggest you complete all requirements first prior to starting. That way, everything goes smoothly. I am planning to put up a business and register a name but currently I am an OFW and still here in abroad and i have my vacation next year. I wanted to start this business as soon as possible. 1. Is it possible to register online? 2. Is there any documents that i need to submit by myself? Or can i authorized someone to do it? Are you opening a sole proprietorship or a corporation? From our experience, sole prop needs your original ID. But the rest can be done thru an authorized rep.
Re your first question, yes. But that’s only name reservation for both sole prop and corporations. Our blog has all the answers to your questions. Search for registering a sole prop, how to get a business barangay clearance, apply for a mayor’s permit, register with the BIR. Those are the steps you need to do to finish your registration. As for taxes (and fees), that depends on the industry, city, and capitalization. It usually ranges from 10-35k. Why do you think you need to do that? You don’t need to do anything. Meaning, you can make a new application altogether. So submission of any requirements takes place only after the payment? Can an authorized rep submit the requirements to DTI in the applicant’s stead? If so, what else is needed to present aside from the applicant’s authorization letter? Thank you.